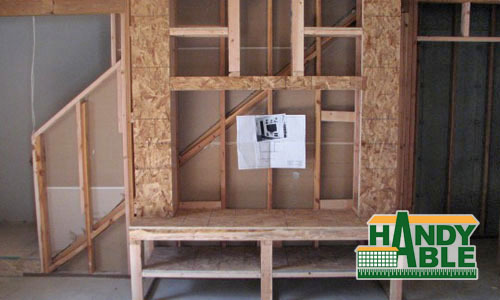 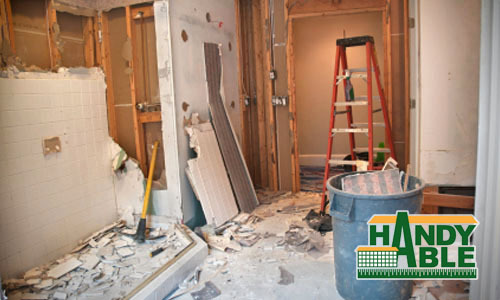 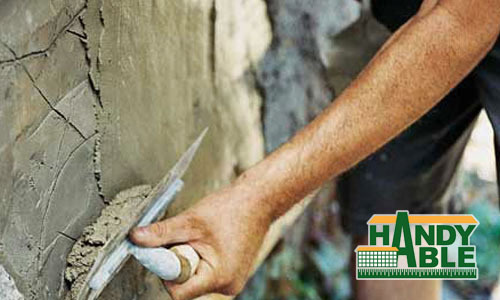 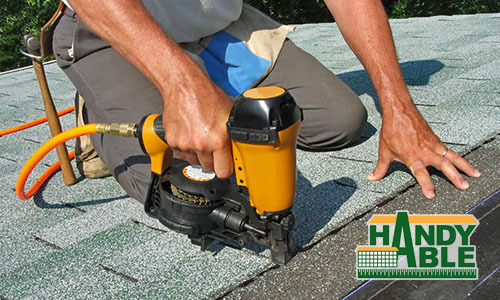 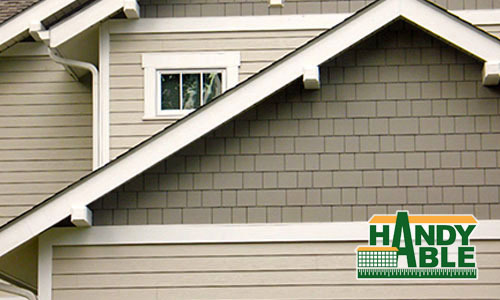 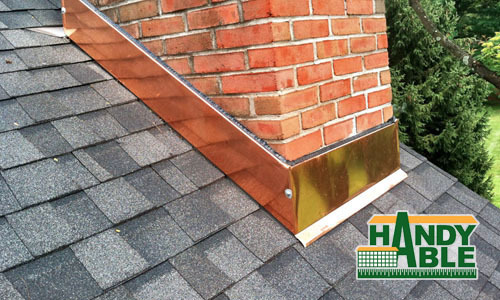 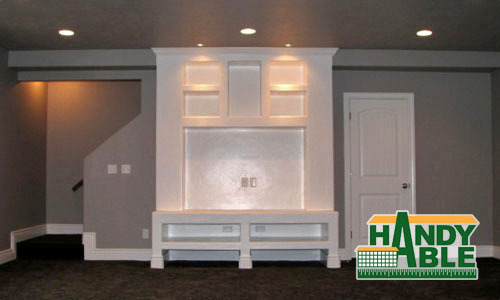 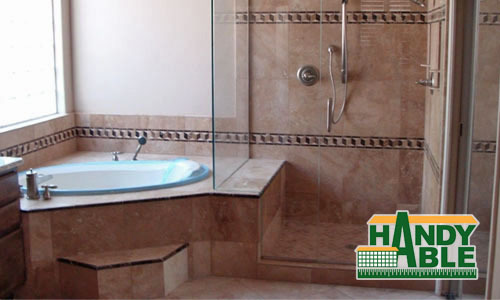 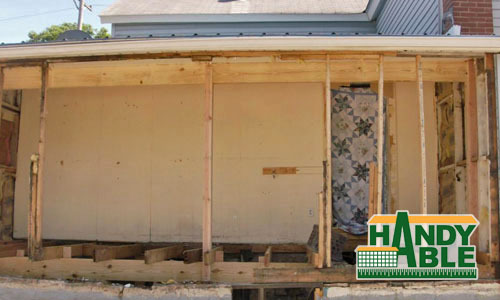 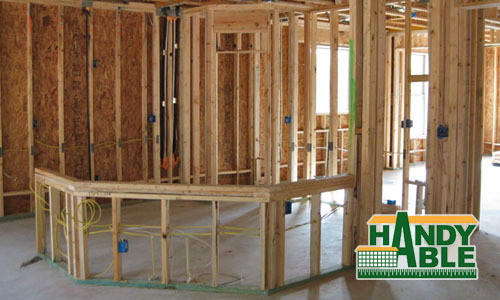 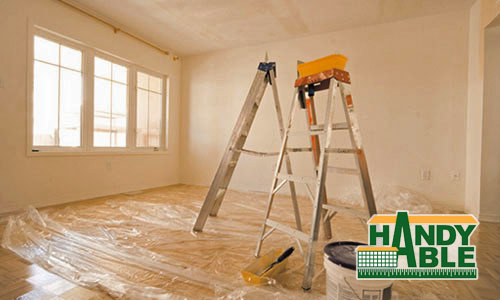 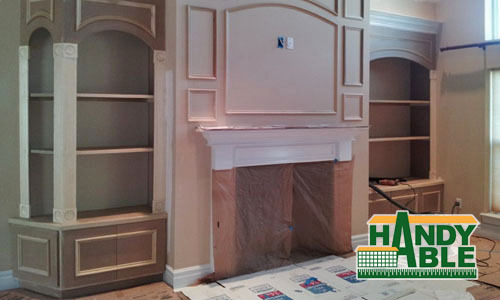 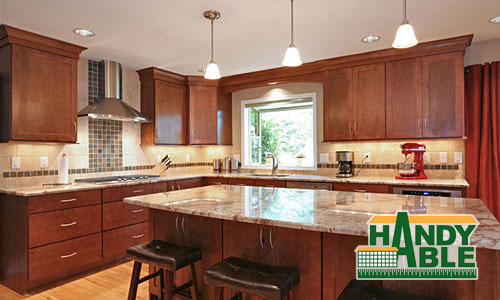 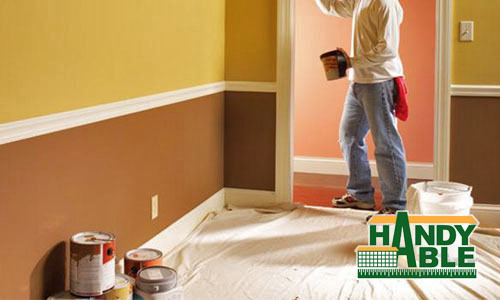 HANDYABLE | MARTIN’S HANDYMAN & CARPENTER INC.
HandyAble is your one-stop contractor for every area of your home. 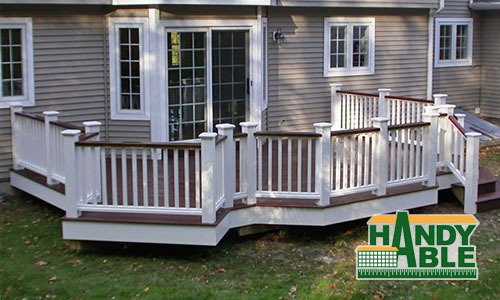 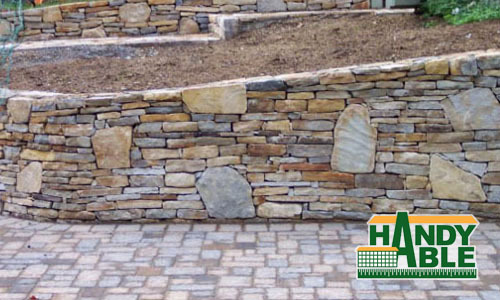 We offer a wide-range of material options from lumber to trimming, paint type to stone, HandyAble can meet all of your home project needs. 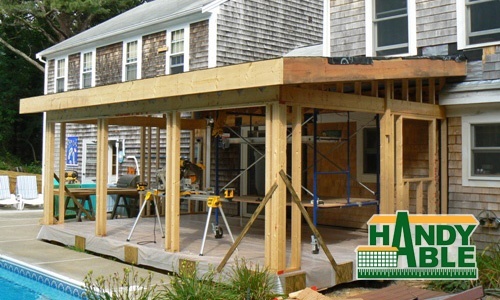 At HandyAble, we don’t use subcontractors. 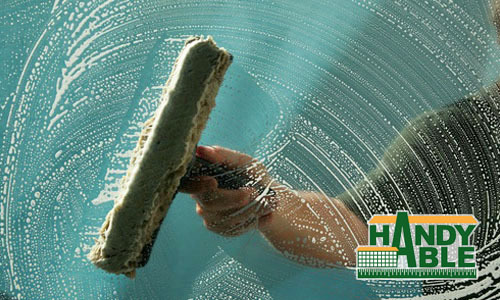 Instead we have a competent team with industry know-how who provides great customer service. 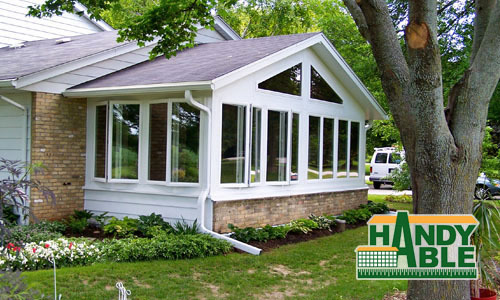 The HandyAble team is here to answer your questions and provide a free estimate for you today!